Trance in the Square is back! ?? 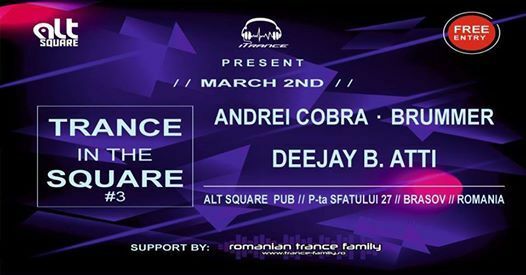 Trance in the Square is a series of events/parties happening in Brasov, Romania, for those that appreciate/adore/like the "trance" music genre (old & new), but also for those who wanna combine "trance" with "progressive", "techno" or "deep-house" vibes ?? 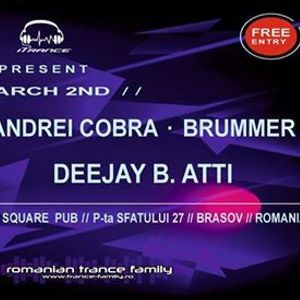 #AndreiCOBRA: a true trance lover and talented DJ from Brasov, who's sound is specific to the "Trance 2.0" era. 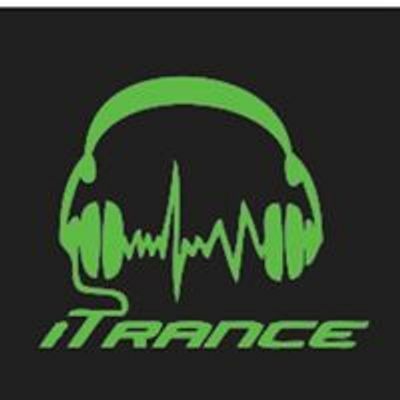 #DeeJayB.ATTI: is a young DJ and producer from Cristuru Secuiesc, who has become known for his varied musical style that includes all of trance's subgenres like uplifting, progressive, hard, psy, tech and even old school classic trance. In collaboration with Alt Square & iTrance ?? With support by Romanian Trance Family ? ?